On 9 May at Raffles Hotel Le Royal, EuroCham is hosting a Breakfast Talk on "Tax Audit" where the primarily focus will be on the updates of Prakas 270 “On Tax Audits” that was issued by the Ministry of Economy and Finance on the 13th March 2019. This Prakas's intention was to simplify the tax audit process and clearly outline the rights and obligations of both taxpayers and the tax administration. Clint has worked as a Tax Professional in Cambodia for over eight years, and in that time he has been involved in the largest commercial transactions in Cambodia. He advises a wide range of clients, from large globally-listed companies to small and medium-sized businesses. He is widely recognized for his work regularly contributing to Cambodian tax updates in both local and international media i.e. the International Tax Review, and he is also the Chairman of the EuroCham Tax Committee. Kimsroy has many years experience in providing tax and consulting services in Cambodia including tax due diligence for M&A and restructurings, tax structuring advice on business operations and corporate structure to optimize clients' tax position in Cambodia and performing tax compliance reviews. 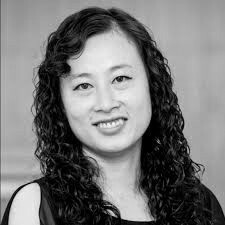 She has extensive experience in assisting clients with their tax audits and resolving disputes with the tax authorities. Ms. Reangsey Darith Touch is a Director in the Tax and Advisory Services Division of Ernst & Young (Cambodia) Ltd. With more than 9 years of professional working experience, Reangsey has advised a wide range of both local and international clients on tax structures, planning, due diligence, compliance, licensing, and taxation aspects in different industries. Reangsey holds a Master’s Degree of Professional Accounting from the University of Auckland. 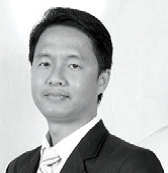 Socheat is a Tax Manager at R&T SOK & HENG Law Office. 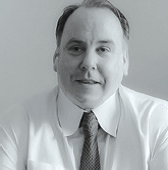 He has advised a broad range of clients both local and international on tax compliance, tax planning and structure, and has assisted clients on their tax audits and disputes. 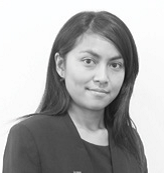 Previously, Socheat was the audit manager at a Big Four accounting firm in Cambodia and the US for 10 years. Besides, a Diploma in Cambodian Tax and a Certificate of Completion from the National Tax School, Socheat holds a BBA in accounting and English from the University of Management and the Royal University of Phnom Penh, respectively.